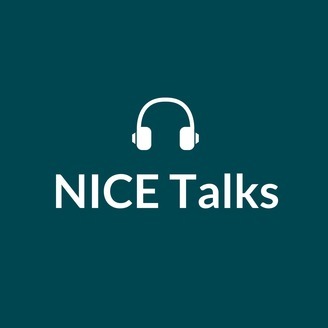 NICE Talks brings you people’s real-life experiences of NHS, public health and social care. Each episode you’ll hear the stories behind our work to improve care across the country through evidence-based guidance. 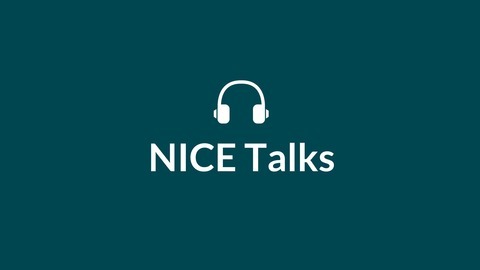 Subscribe on iTunes and rate NICE Talks: https://itunes.apple.com/gb/podcast/nice-talks/id1343277799?mt=2. How serious is your food allergy? Which contraceptive method is best for me? How can we manage chronic heart failure? How can we help people who are lonely?